The NDP rehearsal fireworks photography outing was concluded with great success with many photography enthusiasts from all walks of life converging at Esplanade outdoor theatre yesterday hoping to capture the spectacular fireworks display and probably also the Milky Way galaxy. I’ve also received more questions about the Milky Way than the fireworks which I will answer them later in this post. It turned out that the sky conditions were unfavorable with many layers of thin haze overhead and the fireworks display was pretty decent considering it’s just a rehearsal. Nonetheless, I was able to complete my earlier image with the first burst of fireworks before the entire CBD was obscured by the smoke. 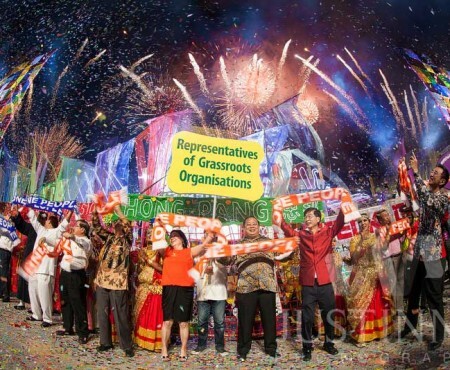 26 July 2014 – NDP rehearsal fireworks with rising Milky Way above laser show at MBS. 1. Rising Milky Way on 21 July 2014 at 9.10PM SGT. 2. MBS laser show on 21 July 2014 between 9.30PM to 9.45PM SGT. 3. First burst of fireworks on 26 July 2014 at 8.02PM SGT. It is worthy to know that it’s possible to photograph the above scene on the same day provided the seeing is good on that day, which is extremely rare. Here’s some statistics based on my own observations whenever I’m in Singapore to show you why. 1. The number of good seeing nights, to capture the Milky Way when its altitude is at least 30 degrees above horizon, since Jan 2014 till date is 10 days or less. 2. Since NDP fireworks start in July till 9 Aug, the number of good seeing nights right after sunset is 3 days or less from 1 July till date. 3. 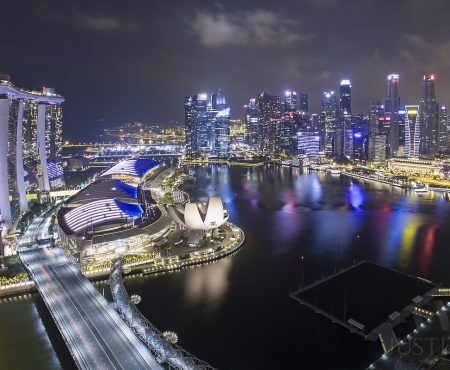 Since NDP fireworks is only available on Saturday, the number of good seeing Saturday nights right after sunset is zero from 1 July till date. Assuming the seeing is good and you wish to produce the above image on 02 August 2014, here’s the timing you need to take note. 1. 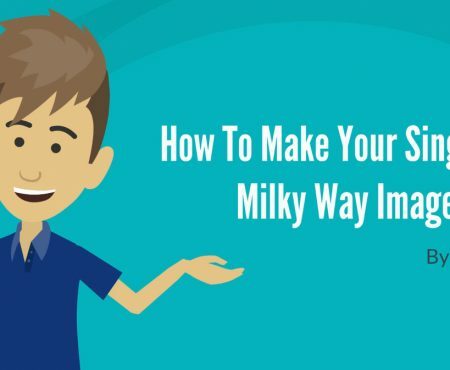 If you want the position of the rising Milky Way to be the same as it was on 21 July 2014 at 9.10PM SGT, then you need to capture it at 8.23PM SGT on 02 August 2014. Note that the skies will only enter its astronomical darkness state after 8.29PM SGT on 02 August. 2. National Day Parade rehearsal fireworks display will start from 8PM SGT for around 10 minutes or less on 02 August 2014. 3. 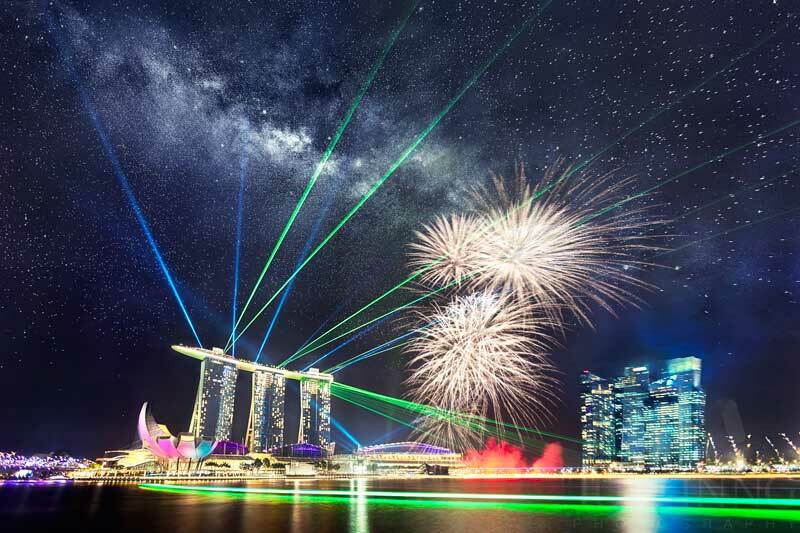 The MBS laser show will start between 8.30PM to 8.45PM SGT on 02 August 2014, next show will be from 9.30PM to 9.45PM SGT and last show will be from 11PM to 11.15PM SGT. 4. Riverboat will start after the fireworks display. And here’s my reply to some questions that I’m being asked yesterday. Q1. Where is the Milky Way now? A1. The Galactic center of the Milky Way is located between Scorpius and Sagittarius constellations. There are many mobile apps available to help you find out the position of the Milky Way. You may also find out more about my astronomy tools at http://www.justinngphoto.com/astronomy-tools. Q2. Can we see the Milky Way from Esplanade? A2. 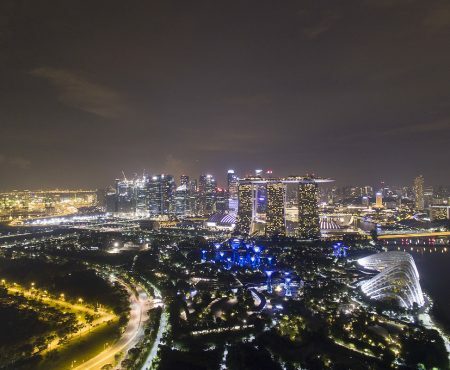 No, you can’t see the Milky Way from most parts of Singapore. But having said that, it’s still possible to see the Milky Way from some very dark locations in Singapore. Q3. 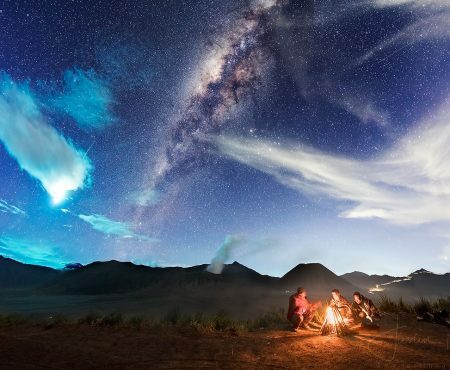 Do we need a full frame DSLR camera and F2.8 lens to shoot the Milky Way in Singapore? A3. No, you can use crop body and any aperture to shoot the Milky Way in Singapore. You only need a full frame DSLR camera and a fast lens when you’re shooting at a dark location. Q4. Do we still need to shoot at dark locations when using ETTR technique? A4. 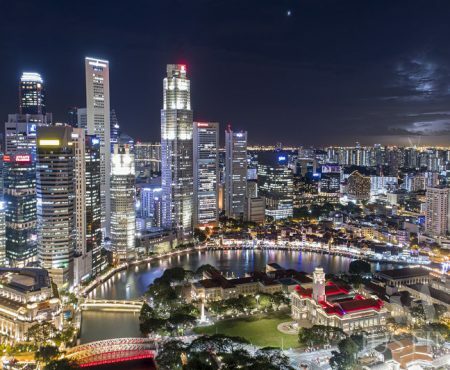 ETTR technique alone won’t work in most parts of Singapore. As Singapore offers varying degrees of light pollution, different workflows and shooting techniques are required to unveil the elusive Milky Way. Using ETTR technique at darker locations in a light-polluted city will increase your chances of getting a good shot and you don’t need a complex workflow to bring out the details of the Milky Way. Q5. Are your images real since they need to go through extensive post-processing in Photoshop? A5. My images present what’s real in reality, but the image will never look real because we’ll never be able to see the Milky Way under extreme light pollution with our naked eye. The same goes for all the beautiful galaxies and nebulae in our universe. But we cannot pretend they don’t exist just because we can’t see them with our eyes. Q6. I have tried your tutorial on shooting Milky Way under light-polluted skies but it’s not working for me. A6. The workflow presented in the tutorial only works for locations as dark as Sentosa or darker. If you’re shooting at a brighter location, then you need a more complex workflow to unveil the Milky Way. Q7. What advice do you have for beginners like us? A7. Believe in nothing is impossible. Justin Ng Photography Mobile App Available on App Store and Google Play!